When Tim Cook unveiled Apple’s first post-Jobs product, and Cook’s own first product, the Apple Watch in late 2014, the world was skeptical. Many felt that it didn’t make sense to have an Apple Watch, and that the company did a poor job explaining why someone would need one. The truth of the matter is, Apple did do a poor job with the original Apple Watch, and the branding was poor. While the design and switchable bands were a great step in the right direction, the device including confusing input methods, and a poor operating system. 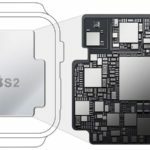 A little bit of inside baseball, while Apple just announced the new, second generation Apple Watch this month, the company was actually preparing an entirely different second generation model at the end of last year. The model would have continued to focus on areas like messaging, and added features like a FaceTime camera over other health features. Clearly Apple decided this wasn’t the right direction. The period between the launch of Apple Watch 1 to Apple Watch 2 is longer than any update of the iPod, iPhone, and iPad. 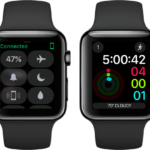 Let’s start with watchOS 3. The new operating system fixes just about everything wrong with the original OS. While the annoying app grid is still in place, just about everything else is fixed. Weird, repetitive features like digital touch are now replaced with the dock, a quick way to launch apps, and Force Touch is almost irrelevant at this point on the watch. Most importantly, Apps launch at an unfathombaly faster speed than on the previous watchOS. It’s kind of unthinkable how this could be changed via a software update, but Apple got it done. The side button, as mentioned before, has found new meaning in allowing you to quickly hop between apps, replacing the previous function of showing you faces. This is extremly useful, unlike the previous use. 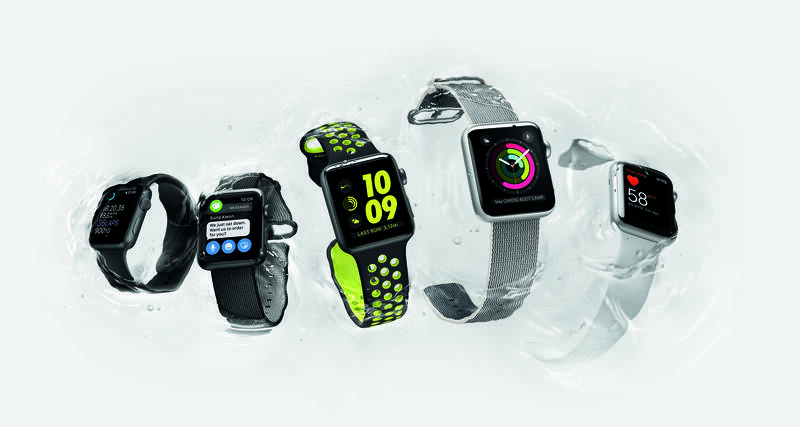 The most notable change about Apple Watch is a shift to a focus on health over communication. 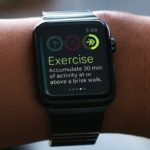 The new Apple Watch include a GPS, allowing users to use it for activity monitoring and excersice without an iPhone on them. This is a major step towards positioning Apple Watch as a health device. Another clear indicator of the new health focus is the line of Apple Watch + Nike watches. These watches feature a few special Nike features, alongside Nike desgined bands and faces. This is a win-win for both companies. 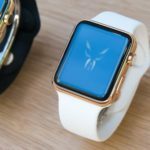 Nike will undoubtedly make more money from Apple Watch than any product it’s ever pushed out, while Apple will get a much stronger footing in the health market. The Apple Watch Hermes line is back as well, giving users the ability to attatch some genuine Hermes designed bands to their watch. Now that the Apple Watch Edition is essentialy out, this is now the mose elite Apple Watch money can buy. 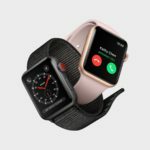 After rumblings that Apple Watch Edition was failing to meet expectations, Apple has essentialy gotten rid of the lineup. You can no longer purchase the infamous 18-karat gold watch. In its place is a much cleaner, and much more reasonable ceramic model. This is for people who want top of the line Apple design, and are willing to pay a little extra. One more notable thing about the new Apple Watch message, the main line is just called Apple Watch. While Edition, Nike, and Hermes are clearly here, the ‘Sport’ and regular lineup differentiators from the orginal model are now gone. 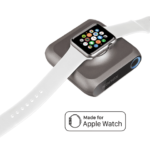 Instead, every Apple Watch is it’s own item, differentiated by metal, band and series. 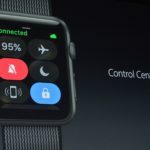 Apple Watch is no longer a “why should I buy this” device. It is now a legitimate health companion with a few extra ticks to help you along your day. A genuinely helpful product. 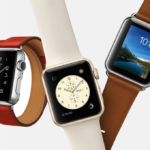 Does Apple Watch Have a Branding Problem?